Unscramble celestial puzzles and create miniature musical worlds. Re-awaken shadowy forests and bring life back to sparkling lakes. 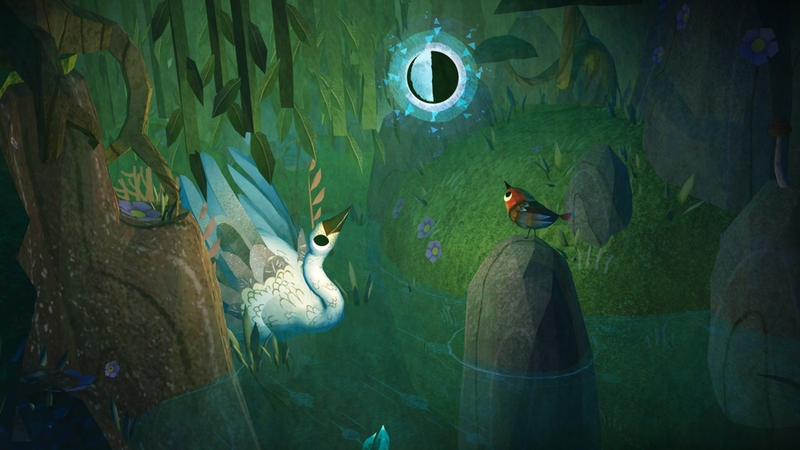 Discover hidden creatures, help Bird reunite the fragmented Moon... and find its way home. Place, customize, and interact with miniature, living terrariums. Solve celestial puzzles to unlock their plants and animals. 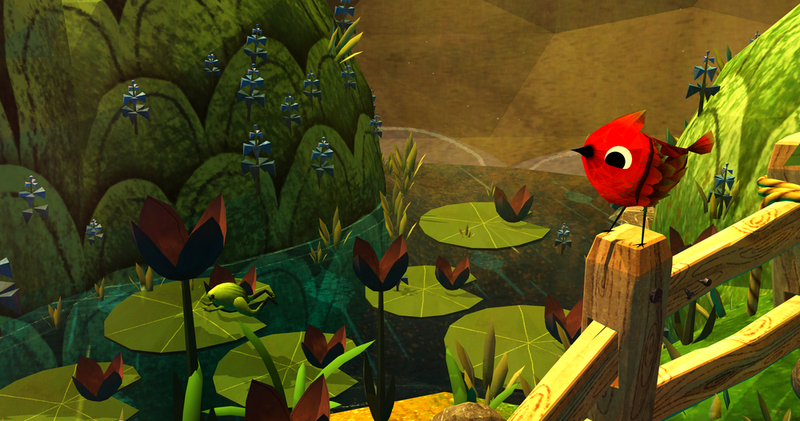 Play musical flora and fauna to reveal Austin Wintory’s enchanting score.